Our Back to Basics backpack collection is underway and continues through the summer until August 26. 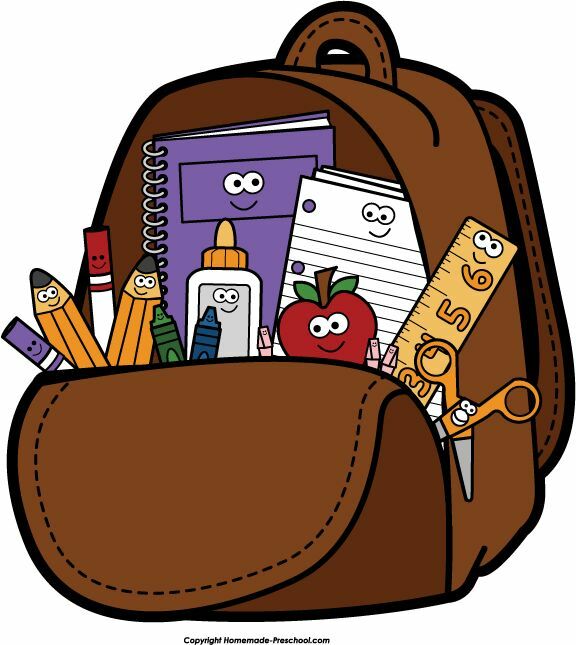 Please bring in a backpack filled with the following: 6 pack of blue or black pens; 6 pack of no. 2 pencils; 12 count crayon box; one package of lined notebook paper; one package of construction paper; a toothbrush and toothpaste. 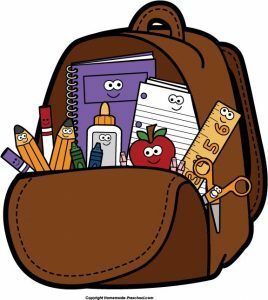 The backpacks will be on display in the chancel until they are delivered to our mission partners in Newark and Plainfield, and to local children through the Community Service Association and our hospitality program.